Overwatch’s first anniversary is coming up, and Blizzard’s hugely popular team-shooter will be turning a year old. 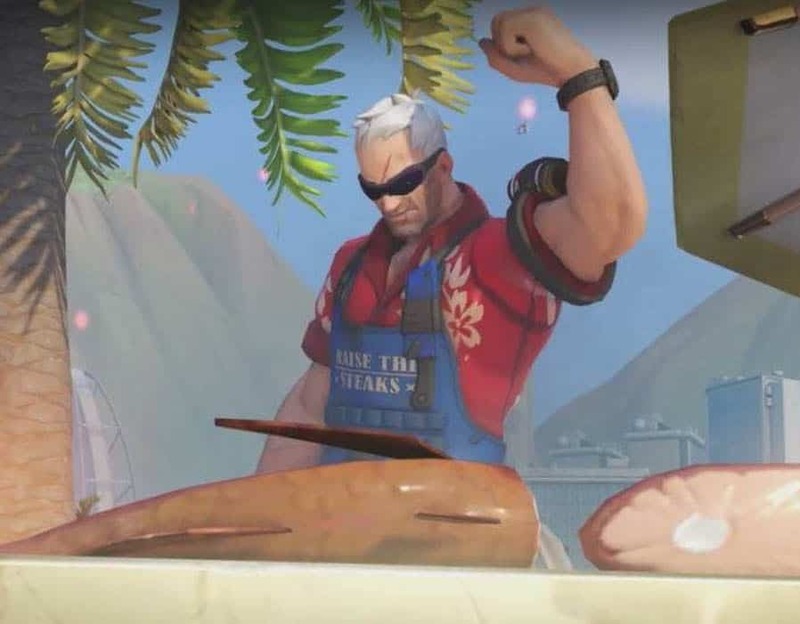 To celebrate, an Overwatch anniversary event is being planned, and gamers will be getting a free weekend of play, a new edition of the game, and a special event to celebrate it. The event will be running from Tuesday, May 23, to Monday, June 12. When the Overwatch Game of the Year Edition releases (replacing the original Origins (heh) Edition), players that by that version of the game will be getting a lot of cool loot. These include ten loot boxes, new skins for McCree, Reyes, Morrison, Bastion, Phara, and Tracer, Tracer as a hero in Heroes of the Storm, a Baby Winston pet for World of Warcraft, Mercy’s Wings for Diablo 3, new portraits of heroes for Starcraft 2, and an Overwatch themed card for Hearthstone. The Overwatch free weekend that will also be coming with the Overwatch anniversary event will be running from May 26 to May 29, beginning at 11 AM and ending at midnight. All 24 heroes and all 14 maps will be available during that weekend, and if you decide to buy the game in the meantime all of your progress will carry over. Hopefully this time, especially on such an important day for Blizzard, the free weekend will go off without a hitch. Previous Overwatch free weekends have had issues with the servers being down, either through some form of attack or because so many people are playing they overload the servers. Either way, if you want to take part in the Overwatch anniversary event, all you have to do is play the game on its free weekend, or straight-up buy the Game of the Year Edition to get all the cool stuff that comes with it. Overwatch is available on Xbox One, Playstation 4, and PC.